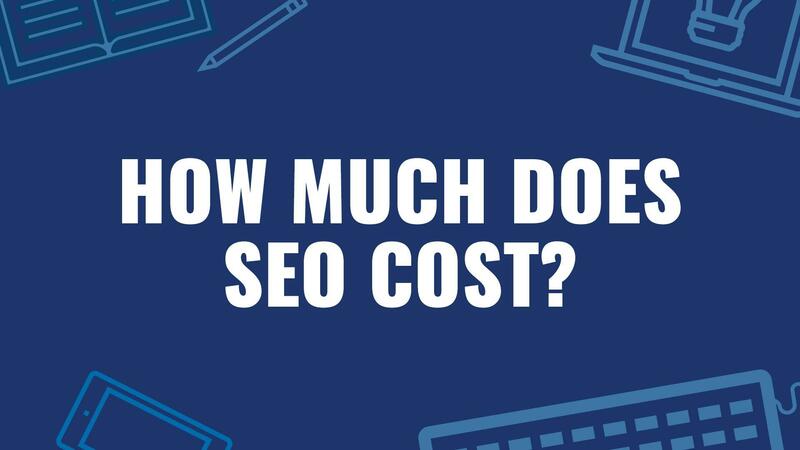 Being a digital marketer, a website owner or a professional service provider, most people have a basic question in their mind that “How much money SEO can cost”? the answer to this question is tricky because it depends on what type of services you need. SEO is like buying a car, the cost depends on what type of car you purchase and services it offers. Why is it difficult to get a cost of SEO? Every website owner wants to save some money and looking for a cost-effective SEO. One of the key things to understand about SEO is that it is not an easy quick fix. There are several factors which Search engines take into account while ranking your website. Also, search engines keep tweaking their algorithm and therefore it is important for SEO provider to stay abreast with the changing algorithm in order to stay on top of search engine rankings. A quality SEO company will not be able to provide you cost straight away. They are likely to provide you a list of services offered and how they will be able to help improve your business. Being a client, you need to focus on explaining your business goals, marketing goals, current marketing activity, website design, your Key performance indicators and expectations you have for the company. Certain SEO companies can come up with a cheaper package deal, which may help save some money, but in the long run, it can negatively impact your business and can induce more headaches. Most of the companies providing SEO in Melbourne have different pricing packages depending on the customer requirement. This may include Annual and monthly packages with full or partial services included. The customers can even customize their plan and choose a suitable package according to your requirement. A monthly retainer is one such pricing option in which client needs to set a fee per month for the relevant services like keyword research, on-page optimization, promotion, link building, webpage analytics and repurposing along with detailed monthly reporting. Fixed price services are also offered which includes paying a fixed price for each service used. Apart from this, there is also project pricing in which price is paid for a specific project duration and hourly fee in which consulting firms charge per hour basis of services. SEO agencies can use a combination of these services depending on the client requirement. Before choosing any of the services, it is better to contact the company and take proper quotations from them so that you can check the factors like service guarantees, avoid spamming, link building, reputation and what all the team would be comprised of. It is always hard to answer the question “How much does an SEO cost” as the answer depends on the type of services used. SEO is a long-term process and important business investment, so if you are looking for a quality SEO services you must choose a reliable SEO in Melbourne like Platinum SEO Services and get a proper understanding about various SEO packages offered. Remember SEO is not all about price but mutual understanding collaboration.